Happy Spring! Now if only this snow would melt! 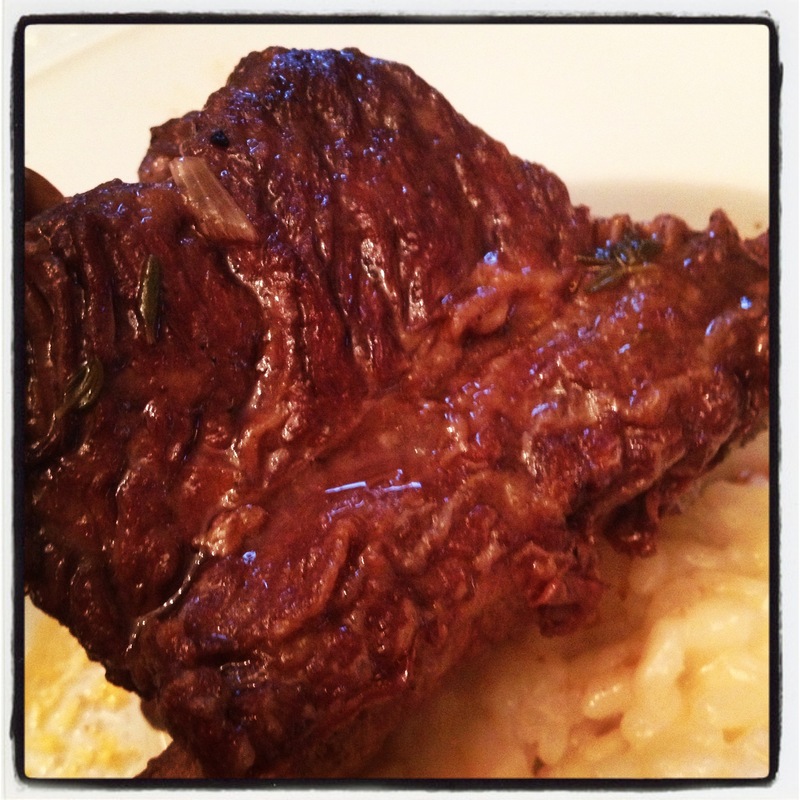 Last year around this time, I made some short ribs for Passover. 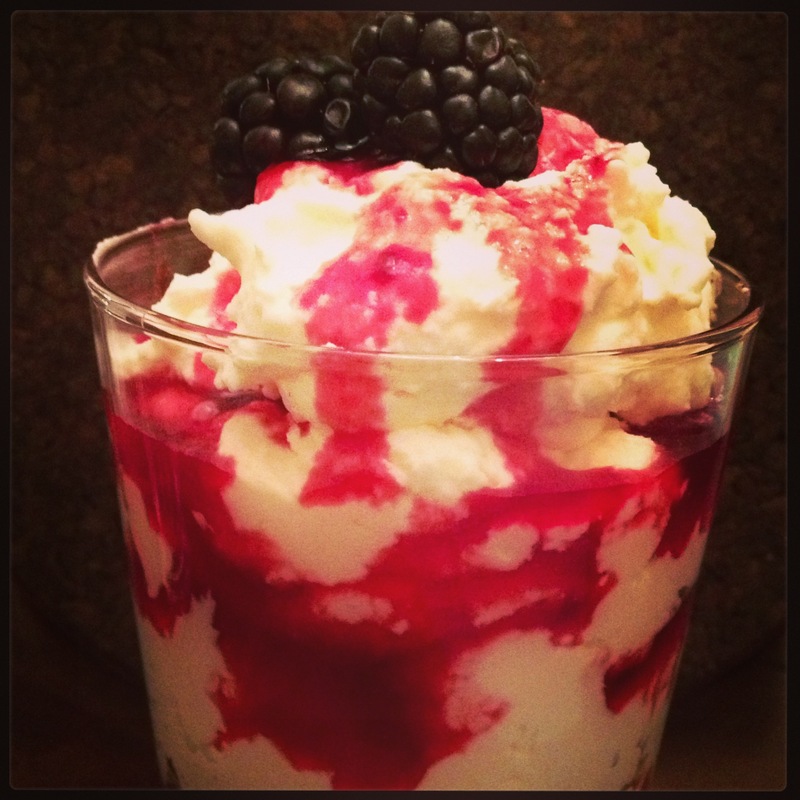 They were so delicious that I decided to modify the recipe and make it for some friends that we had over last weekend. I served them over a Parmesan Risotto instead of a traditional mashed potato. The Spicy Bourbon Chicken was really quick and easy to throw together. I actually thought it was better the second night after the chicken sat in the sauce overnight. 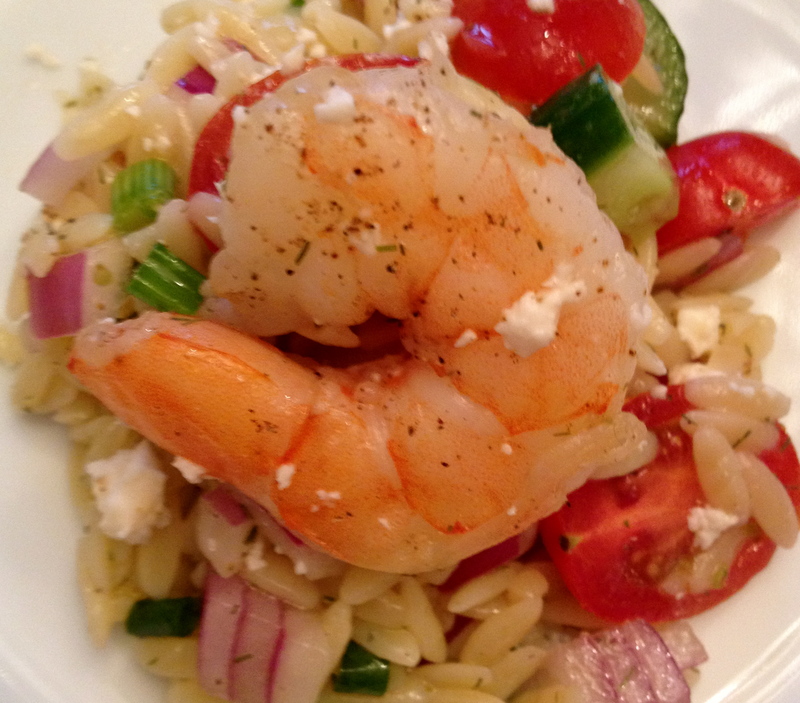 One of the first real recipes I ever remember trying was an Orzo with Grilled Shrimp. Greg and I had just started dating and I was trying to cook for him at his apartment in Poughkeepsie. The kitchen was so small that we had to put cutting boards on top of the washing machine (which was in the kitchen). For anyone who isn’t so sure of themselves in the kitchen, this is a pretty easy recipe to follow and not mess up!